Choosing partners can be the most important decision made by entrepreneurs and investors. 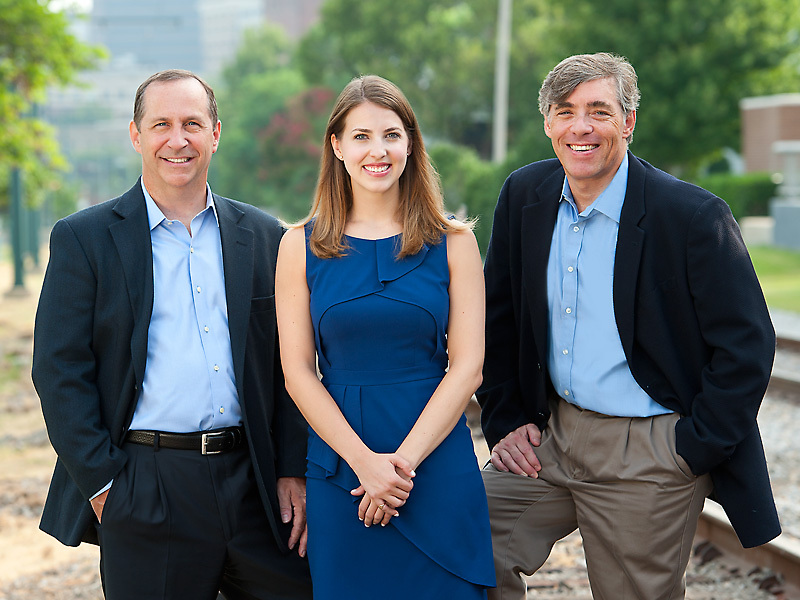 MB Venture Partners is a Memphis, Tennessee venture capital firm that provides equity capital and strategic direction to life sciences companies. The Firm invests in medical device and biotechnology companies at all stages of development. Our Firm is especially interested in product solutions for musculoskeletal diseases, and our partners benefit from our deep experience and relationships in this area of investment.